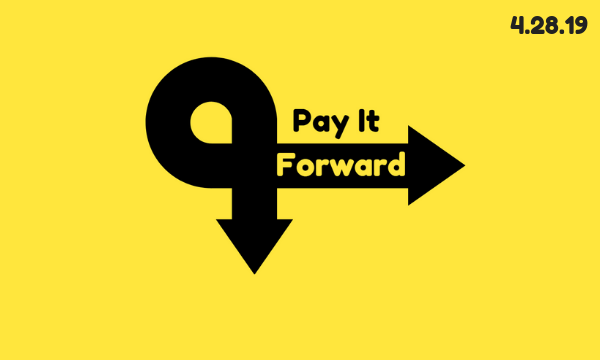 Pay It Forward by Giving Back. Donate during the month of April. 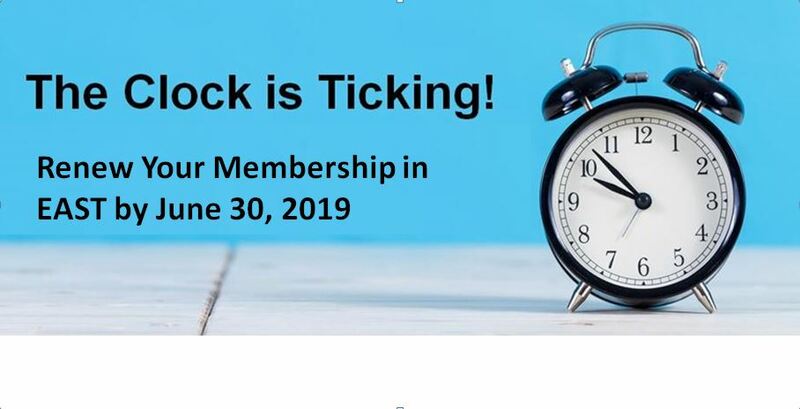 Don't let your 2019 member benefits lapse. 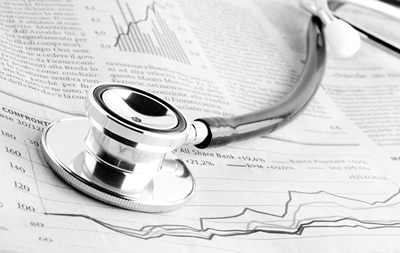 Instant access to more than 500 heavily cited papers along with more recent defining papers that have changed the way patients are managed. The 33rd EAST Annual Scientific Assembly will be held January 14-18, 2020 at Loews Sapphire Falls Resort in Orlando, Florida. 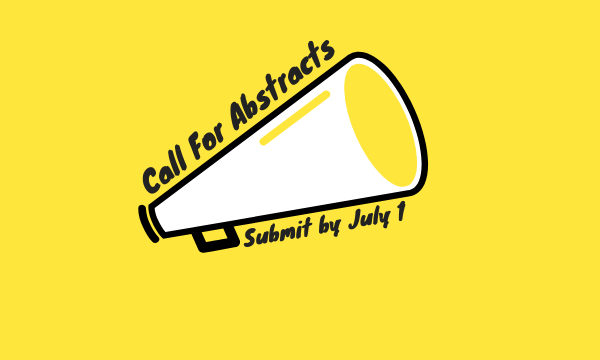 Call for Abstracts Open! Submit by July 1, 2019. As a member of EAST, get involved! 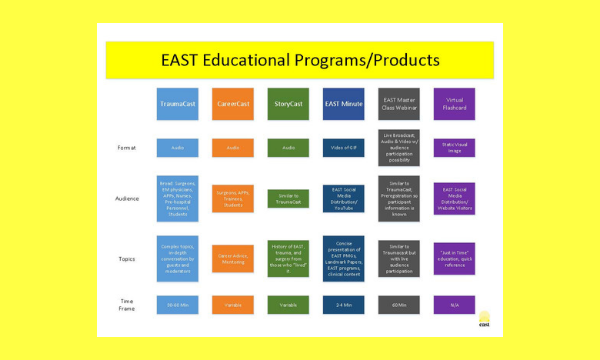 EAST is a nationwide association that provides education, leadership and career development.